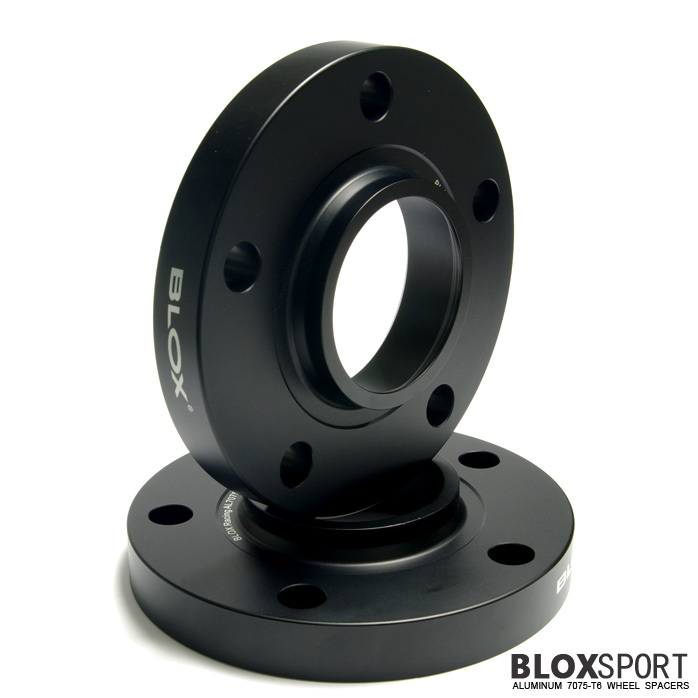 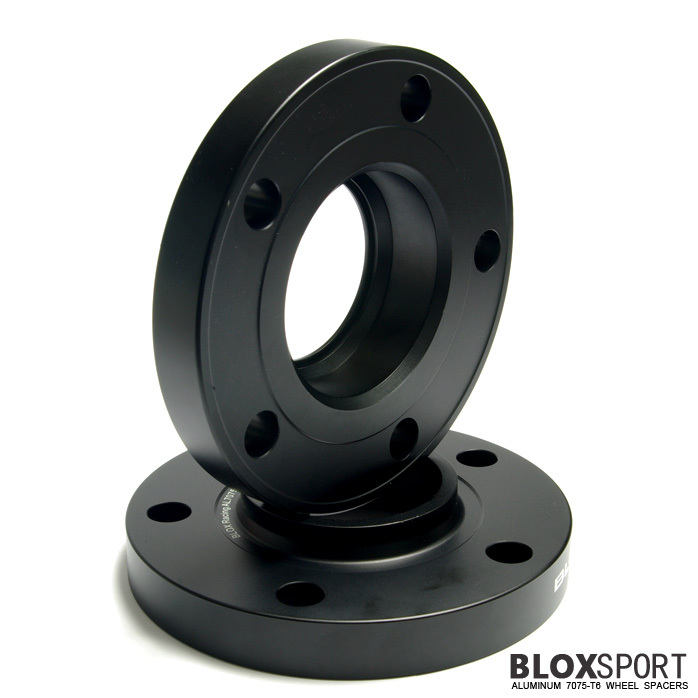 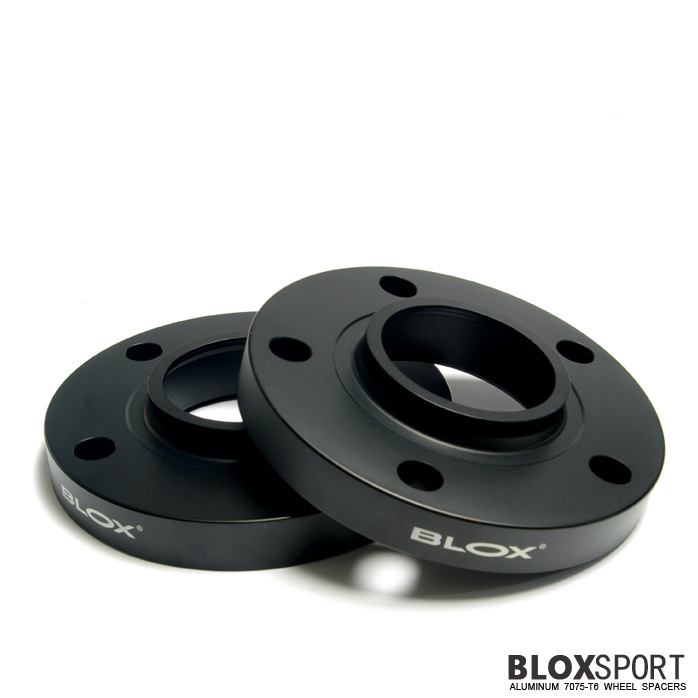 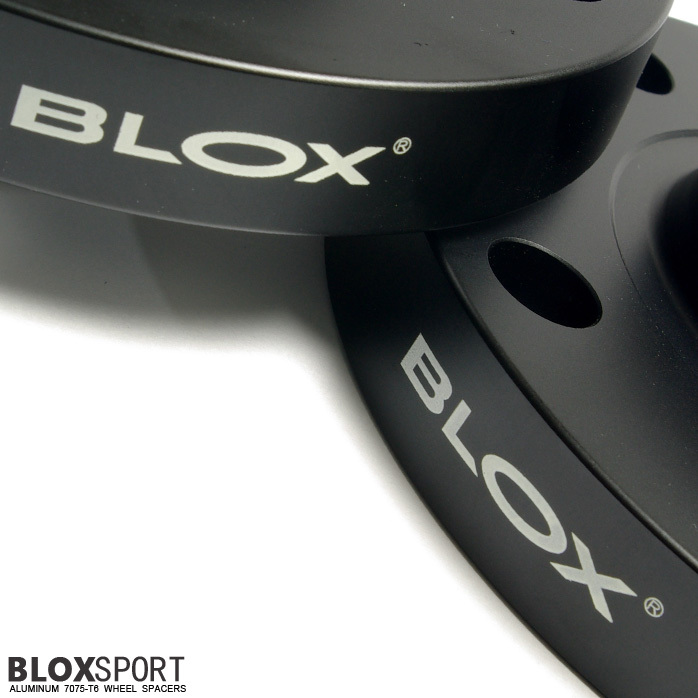 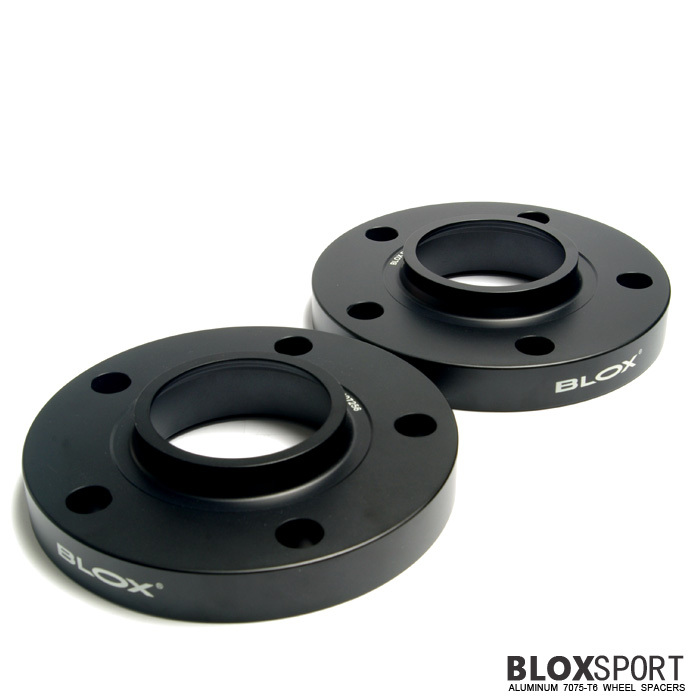 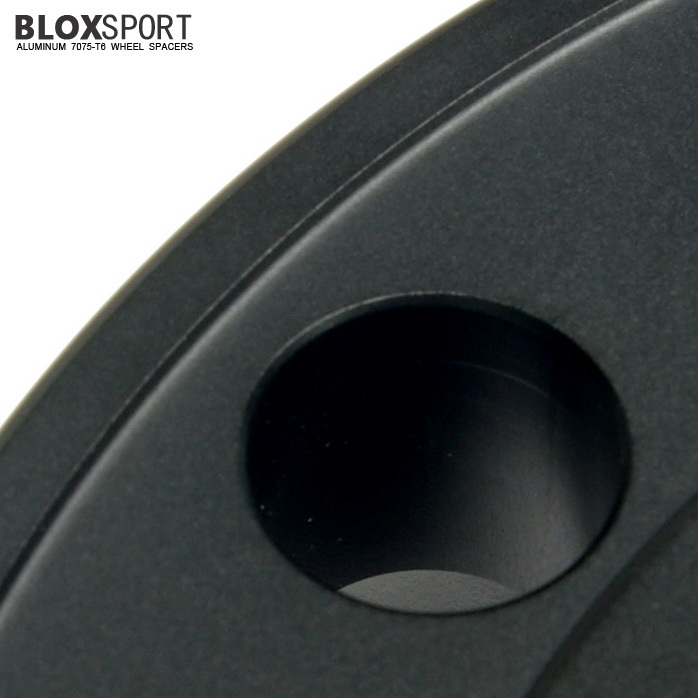 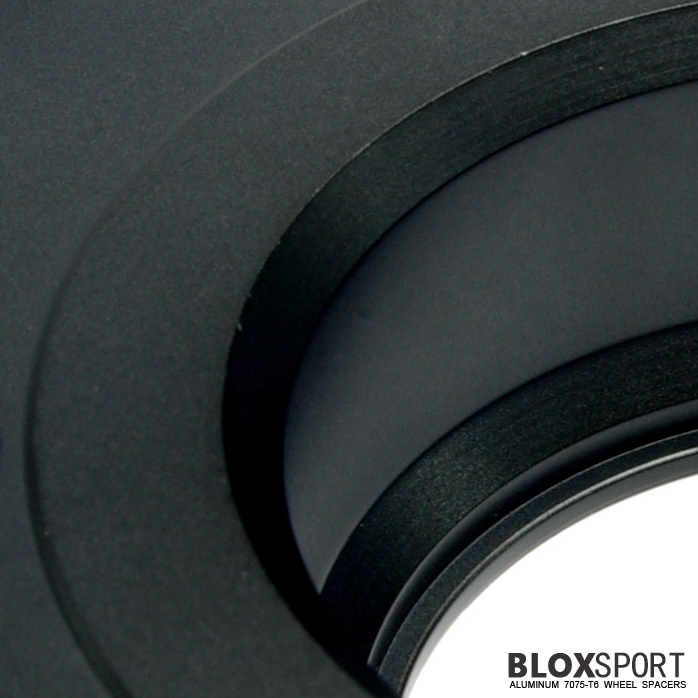 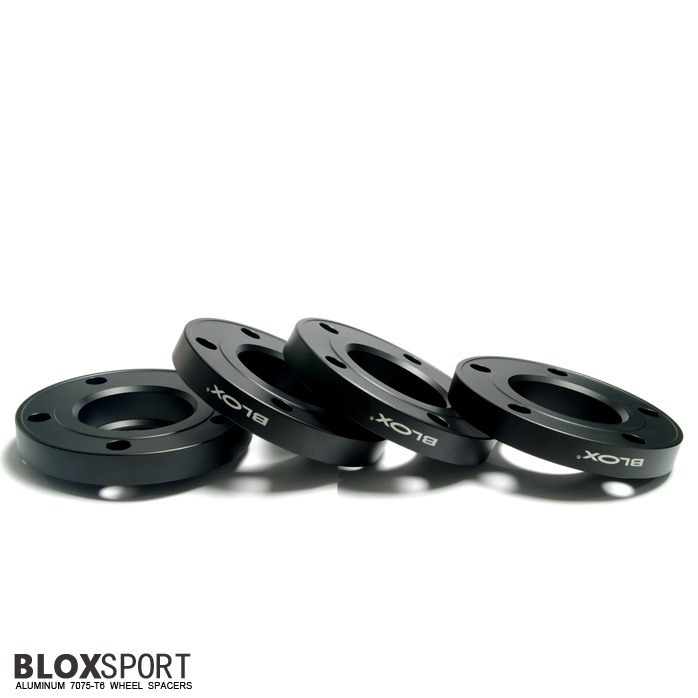 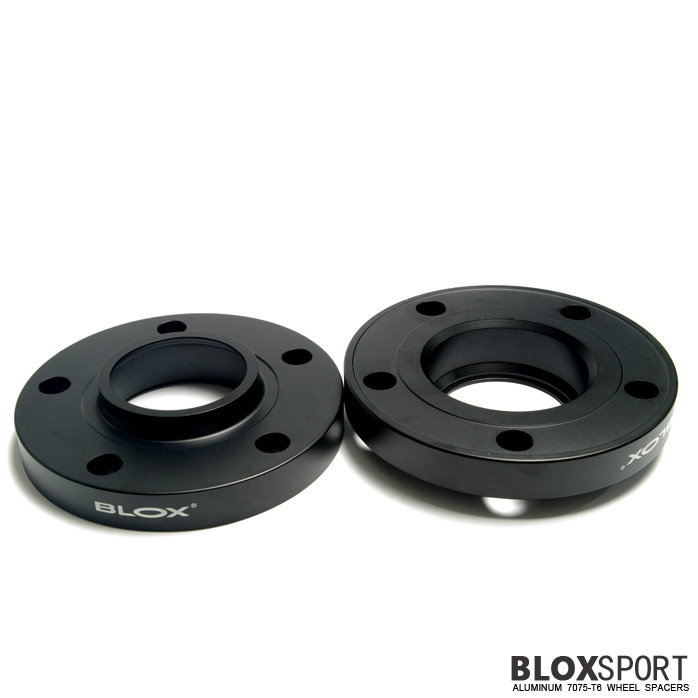 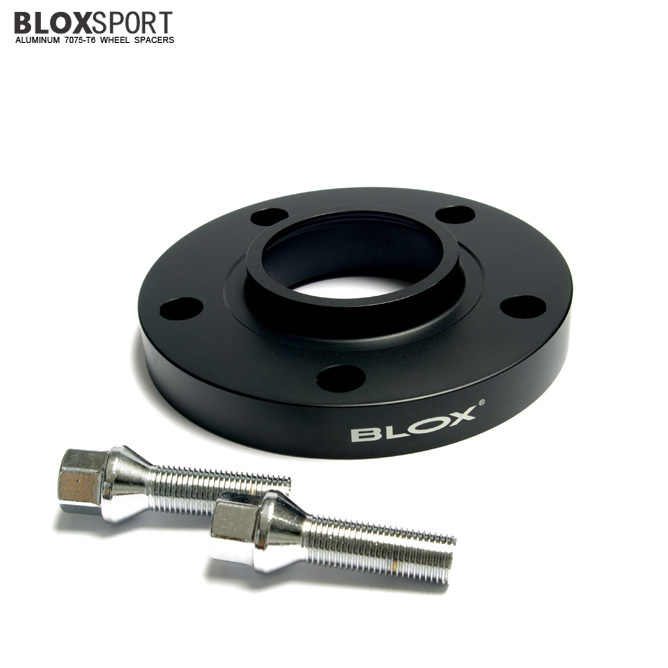 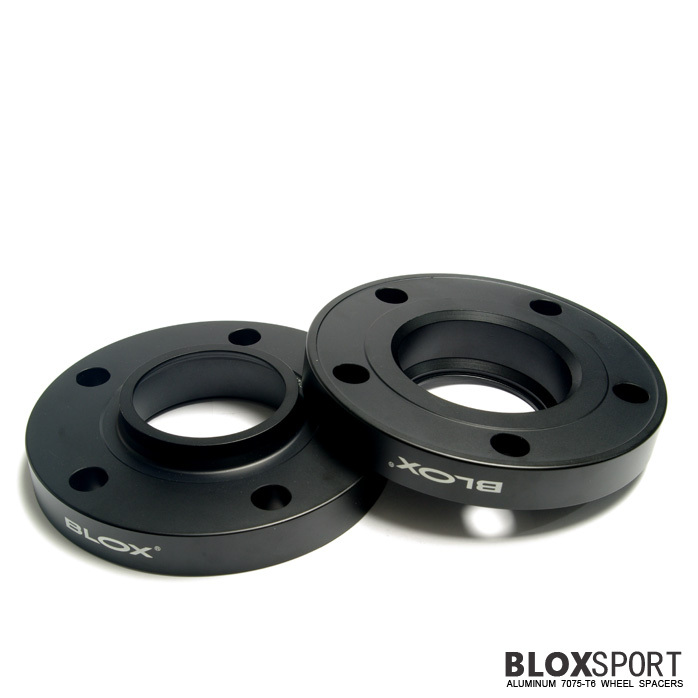 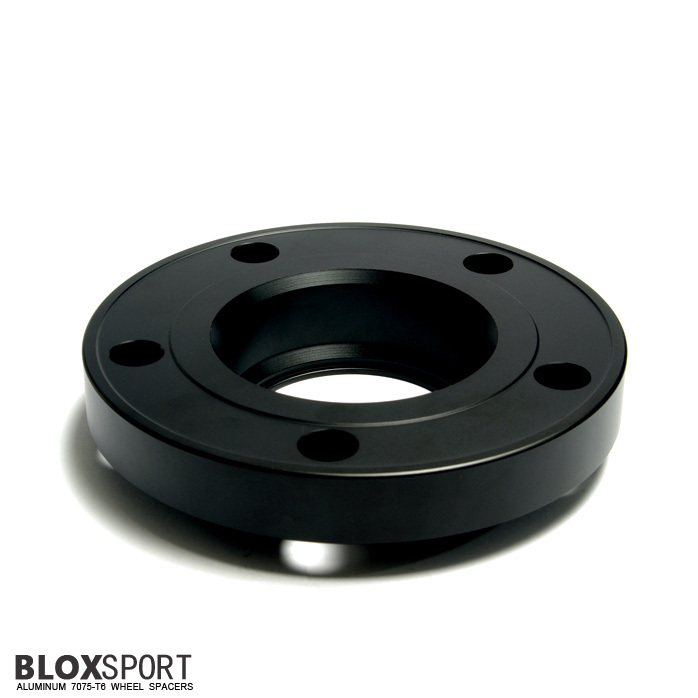 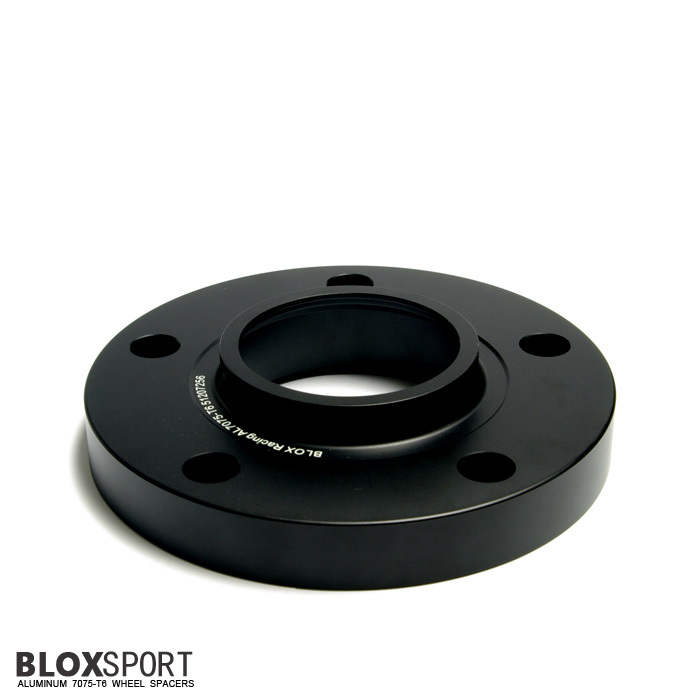 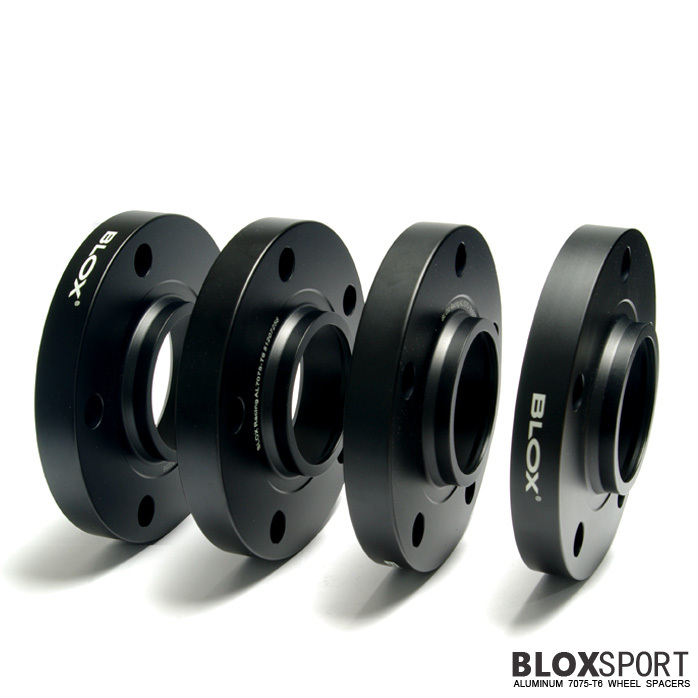 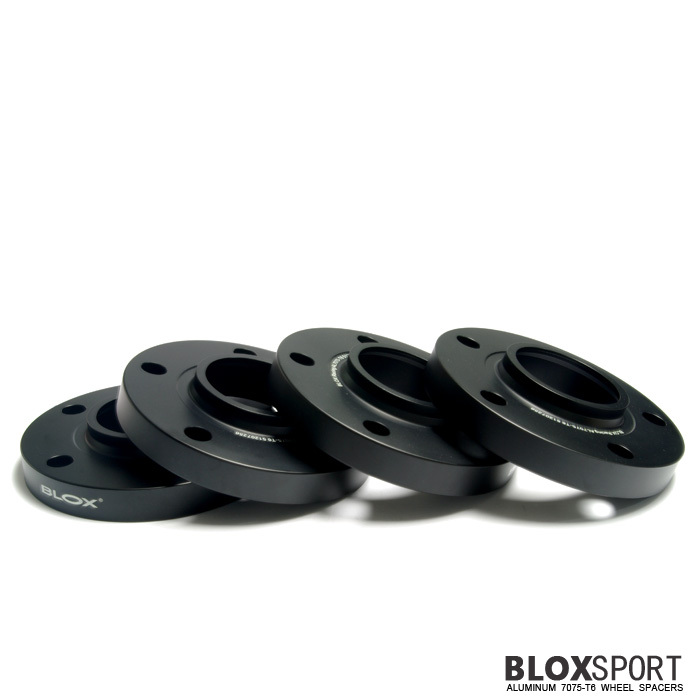 BLOX 20mm Aluminum7075-T6 Wheel Spacer-BMW 5 Series E60 E61 / M5 [BL Series] - $165.00 : BLOXsport Wheel Spacers, Aluminun 7075-T6 Forged! 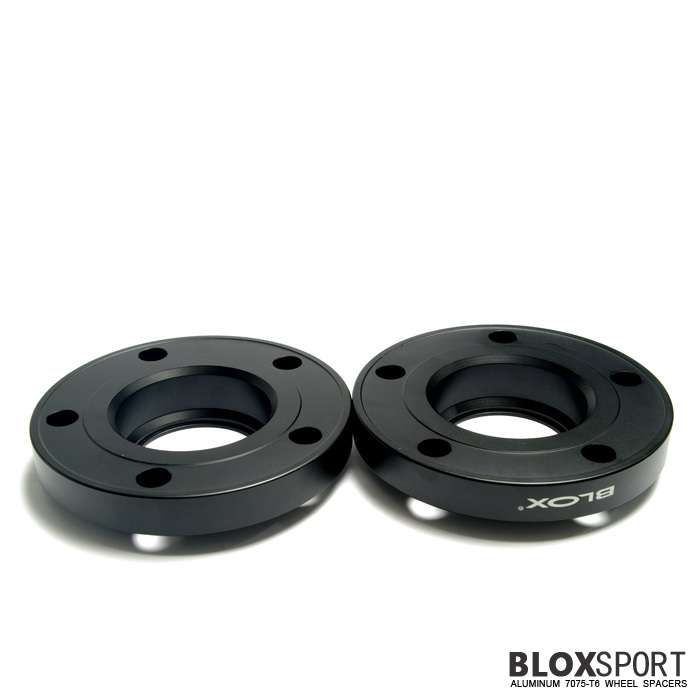 Applicable to: BMW 5 Series E60/E61, 520i, 525i, 528i, 530i, 535i, 550i, M5. 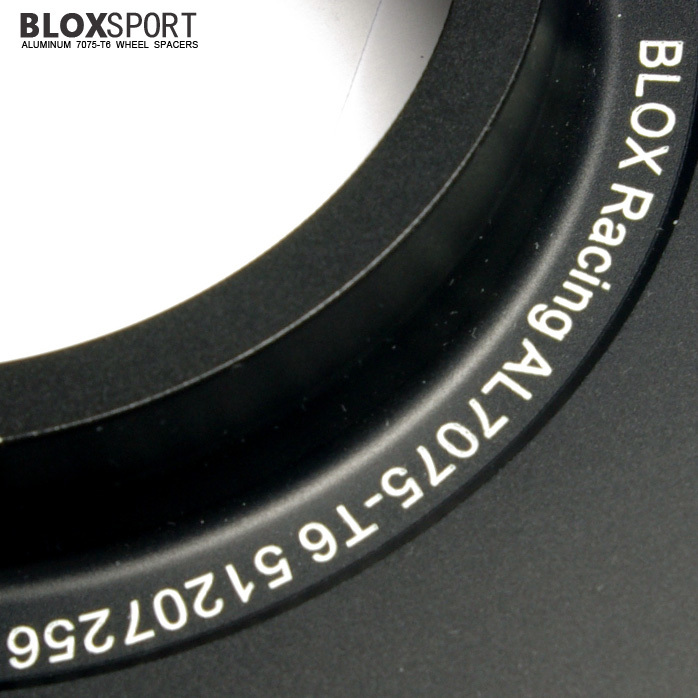 Sedan, Wagon, Touring, Gran Turismo, xDrive.